Due to the importance of SEO services to businesses, many organizers spare no expense in boosting the SEO rank of their websites and as such there is a huge demand for SEO rank checkers. Now, there are so many SEO rank checkers in the market today and choosing one may be difficult. To make your search easier, top 5 SEO rank checkers have been outlined below. You are good with any of them. This is one of the best SEO rank checkers around and its results is reliable. 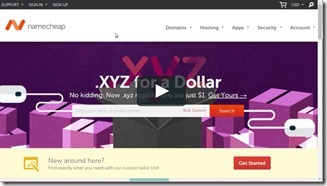 Just enter your website URL or the URL of your blog post. In a matter of seconds, it will show you the keywords you are ranking for. It supports both Google and Bing. Although it is a paid service, you can enjoy its 14-day free trial before you subscribe. An Unconventional SEO and Digital Marketing conference that presents results with real-world digital marketing concepts. 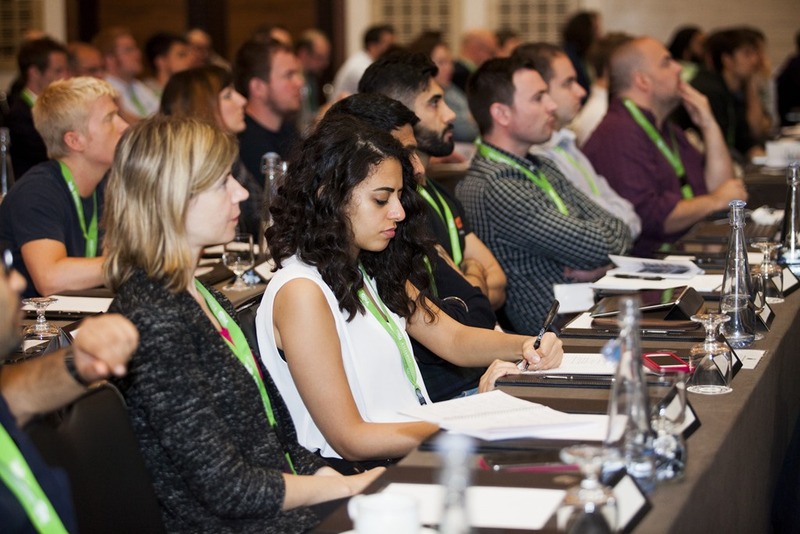 Ungagged London is a conference of SEO and Digital Marketing that is going to take place on April 1 and 2 including one-day intensive masterclasses on 3rd of April. The conference will take place at etc.Venues County Hall. The venue is located on the Southbank of the Thames. The area is filled with restaurants, bars, and pubs and it’s really easy to go there through a bus or underground links. A lot of forwarding thinking and revolutionary Digital Marketers will gather at one place to share their unrestricted knowledge and Internet marketing strategies. The purpose of Ungagged London is to provide information to intermediate and advanced digital marketers so that they can learn new industry insights to run their work and events and identify new business opportunities. The event will cover all the topics related to the Digital marketing area including link building, SEO- what is currently working and what’s not, local SEO and technical SEO, SEM- Key search Engine marketing strategies, PPC, CRO- convention rate optimization, content marketing that helps you to identify effective ways of refining content, analytics, mobile marketing, social media marketing, marketing strategies, Email marketing and GDPR ( General Data Protection Act), reputation management, Affiliate sales – the most successful maneuver to push search traffic and many more in this field. The digital marketing experts share tips, tricks and tactics of this field to help you discover new opportunities. The policy of ungagged event is “no fluff and no sales pitches.” If you are tired of hearing conventional ways of work, then this Ungagged London brings you the opportunity to hear and experience things in an unconventional way. Digital Marketing is such a field where new strategies, technologies, and analytics are coming every single day. Ungagged Event brings together all the necessary and useful information and strategies of digital marketing at one place. You will learn all the latest actionable strategies and unfiltered advice that actually works. Most small businesses have in the past years been faced with the problem of solving problems or completing its tasks. However, with the advent of WP curve, this problem has been greatly reduced. Most of these small businesses usually don’t have expertise or money to employ personnel to do tasks for them. They also have little trust in outsiders but WP curve helps to solve such problems. WP curve came into existence in the year 2013 and its initial owners are Alex McClafferty and Dan Norris who are both based in Australia. 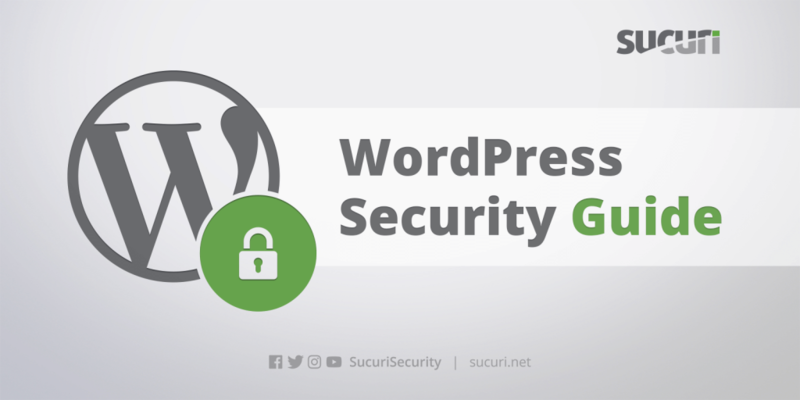 It was founded with the intention of granting customers WordPress features that include backups, security, product designs, the growth of traffic, etc. In short, it does all the activities that improve and maintains the website or any business that transact through the internet. WP curve has the potential of doing your task perfectly to an extent that you feel like you are its boss. All you have to do is subscribe to its service at a fee of about $79.00 per month and you will be rest assured to enjoy its unlimited services. UnGagged Las Vegas 2018 is a Digital and SEO Advertising Conference (and sequence of day long lessons) aimed at providing practical techniques relating to every aspect of online advertising. This includes technical SEO, CRO, analytics, link building, content advertising and affiliate advertising. The unique feature of this conference is that recording is forbidden, so presenters can explain their latest advertising methods freely and fully, without any sales pitches or padding. Witness ROI in real time. Learn the latest methods and insights that top digital advertising experts won't reveal to anyone else. The unrecorded, no holds barred sessions at UnGagged, and the fantastic opportunities to network, are sure to increase your bottom line -- irrespective of what industry you operate in. Speakers are not censored. We hate conferences that dictate to speakers what they can talk about -- rather, we are laying it all out on the line! The speakers at our event are totally free to say what they want, so you get the latest, innovative methods without any hidden agenda. 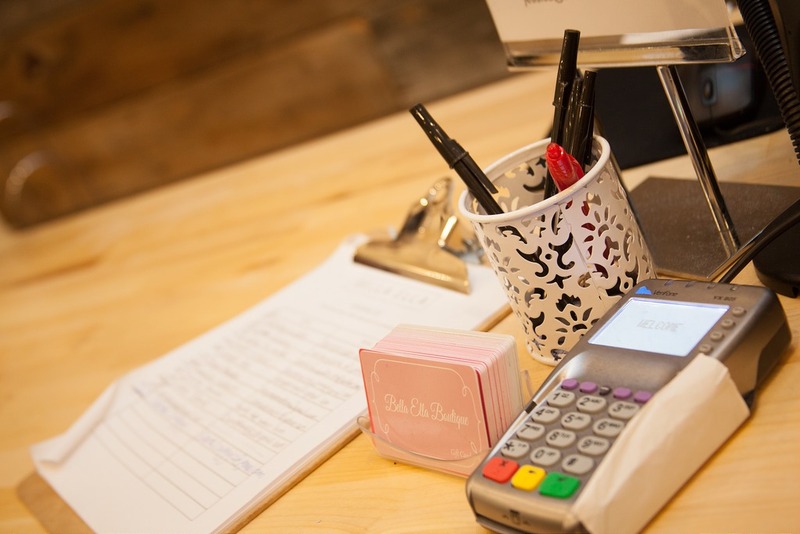 Thinking about the best way to accept credit card payment for your small business? Do you want to avoid monthly fees on these types of services? if so, you are in the right place at the right time because we will give you what you want. There are many mobile credit card processors out there that you have to know about, and we are going to talk about 10 of the best credit card processing companies you can use today. They might tell you that they have the best way to accept these types of payments. However, you have to read this article because this will allow you to have more information about the things they can do for you at all times. These companies are here to stay for a long time because they know what they do, and you can profit from what they can do for you too. Accepting credit card payments online is easy when you have the right solution, and this article will allow you to get just that. Remember that these companies are here to stay for a long time because they can give you the machines you need to do the job pretty well. This is one the best credit-card processors money can buy these days because you will be in good hands in no time. The flexibility of this company is truly great, and you will love what you will see right off the bat. You don’t have to worry about any kind of long-term contract out there. CreditCardProcessing.com is here to stay for a long time because it has the low total processing cost that you love. There are also many customized solutions that you will truly admire here. You can also get started without any money down, and that is just part of the fun. Getting tons of freebies is also possible with CreditCardProcessing.com today. this credit card processing services is poor pricing transparency, the markup for no sort of added value, and lackluster customer service. Accelerate mobile pages are something you should setup on your WordPress site so you can serve mobile devices quick pages. The user experience will be better, users might stay longer, and your conversion rate could increase. Lets take a look at using the Automatic Google AMP plugin in WordPress. Some positives include ranking higher in Google and a better user experience. With Google’s push to mobile first ranking, have an AMP site is a must. The domain registrar, Namecheap, has expertly provided its customers with more than two decades of excellent service as a leading domain registration, technology and web hosting company. Beginning today, almost all new domain purchases or renewals will now include a Whois Privacy subscription free of charge. This will allow customers to hide any of their personal information from public view in the Whois database. The free Whois Privacy protection can be accessed and activated immediately after a domain name has been purchased. The exclusion to this protection is domain names that do not currently support privacy. Whois Privacy protects personal data from being displayed or accessed worldwide in public databases by concealing data and replacing it with generic information. In 2017, Fiverr Pro was brought in and the aim was to connect customers with good quality freelancers. Also, it was intended to give freelancers a niche marketplace across several different categories. An Israeli company has produced an infographic called: 'The Fiverr Pro Seller Anatomy', where it discloses nine vital attributes that make Pro Sellers special. Certainly, these workers are proving invaluable services to startups, small companies, big corporations and entrepreneurs. Fiverr's report on 'Fueling Entrepreneurship' states that eighty-one percent of people think that business building tools are easily accessible, however sixty-four percent think that it takes too long to find a good professional. Fiverr wants to use Pro Seller and its' base of freelancers to solve this problem --- allowing freelancers to earn more money at the same time. The top freelancers on Fiverr can earn six figures per year. Forbes reports that these workers frequently begin at the bottom, then gradually progress to the top levels where they can charge premium fees. On Pro Seller, workers are chosen depending on their specialism, which allows them to start making big money straightaway. The infographic mentioned above identifies Pro Sellers as people who are industrious, professional and disciplined. It is vital for freelancers to exhibit these characteristics, because this is what enables them to deliver the results that customers want each time they order. Poor performance leads to poor reviews, and this will cause customer numbers to decline. Freelancers also have to handle their own marketing and customer support. And good freelancers should be versatile and dynamic, two other key attributes. Fiverr states that forty-three percent of customers base their decision of who to hire on this criteria.